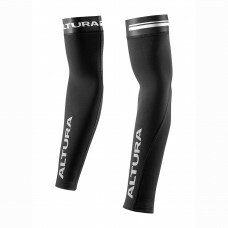 ALTURA LEG WARMERSFEATURES• Thermal brushed back fabric• Silicon print grip• Reflective trim• Fitted..
ALTURA THERMO ELITE ARM WARMERFEATURES• Brushed thermal fabric• Silicon grip detailing• Reflective t..
ALTURA THERMO ELITE LEG WARMERFEATURES• Brushed thermal fabric• Silicon grip detailing• Reflective t..
GIRO CHRONO ARM WARMERSPERFORMANCE MEETS SPIRAL KNIT COMFORTOur new Chrono Arm Warmers feature a cle..
GIRO CHRONO KNEE WARMERSSTAY COZY, KEEP OUT THE COLDOur Chrono Knee Warmers’ clean design moves free..
GIRO MERINO WOOL CYCLING ARM WARMERSTHROUGHOUT THE SEASONSGiro use seasonal weight blended Merino wo..
BBB HighLegs Leg Warmers BlackLeg warmers made of Thermotec fabric.Anatomic pre-curved panel shape.D..
SANTINI 365 H20 NUHOT ARM WARMERSThese arm-warmers are a real innovation! 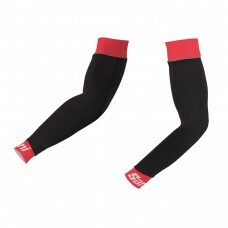 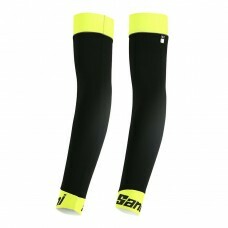 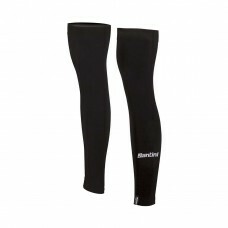 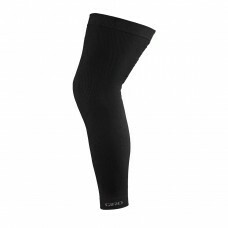 Made with the exclusive Be..
SANTINI 365 H20 NUHOT LEG WARMERSThese leg-warmers are a real innovation! 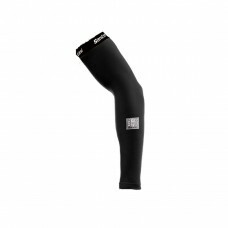 Made with the exclusive Be..
SANTINI 365 MID SEASON ARMWARMERSConstructed from Hotwind fabric. 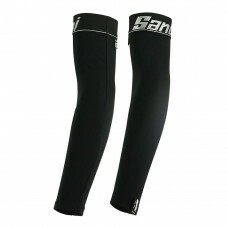 The perfect fabric weight for the ..
SANTINI 365 MID SEASON LEGWARMERSConstructed from Hotwind fabric. 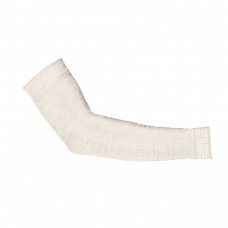 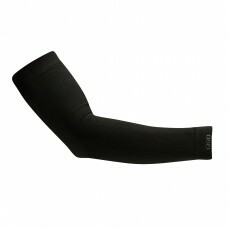 The perfect fabric weight for the ..
SANTINI BEHOT ARM WARMERSMade of the exclusive Be-HOT fabric. 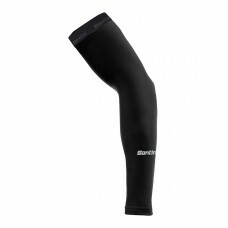 Extremely elastic and soft on the skin..
SANTINI TOTEM ARM WARMERThese warm and elastic arm warmers come in Santinis special Tour thermofleec..
SANTINI TOTEM KNEE WARMERThese warm and elastic knee warmers come in Santinis special Tour thermofle..
SANTINI TOTEM LEGWARMERThese warm and elastic leg warmers come in Santinis special Tour thermofleece..